Today’s Theme of Colonial Spirits Staff Gift Suggestions Is…Gift Packs! 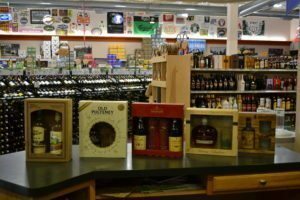 Colonial Spirits has the Gift Packs you Want! 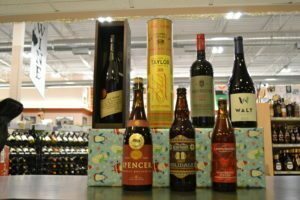 We have a few more types than these gift packs, and several boxed liquors that wrap easily and make a great gift. These gift sets cost the same as the bottle by itself…why not get free glassware too?! We are well versed in these products and they are quality. 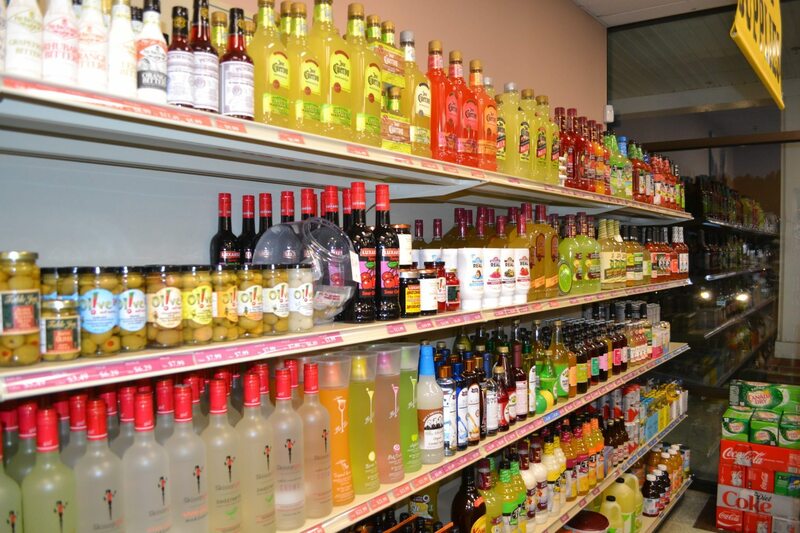 Please come in and chat with us about your holiday alcohol needs! Colonial Spirits is in the Holiday Spirit with Staff Picks! We’re staying in the holiday spirit by offering up some staff picks as gift ideas! We will likely do this at least another time or two! 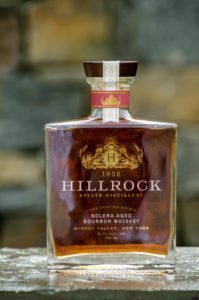 –Little Book Bourbon is a VERY limited release by Booker’s. –E.H. Taylor Rye is $20 off for the holidays or until gone! This is a STEAL and beloved staff pick! –Meerlust Red is the newest edition from one of the most esteemed South African Estates and is on sale! –Walt Pinot Noir is by the Hall Family and is nicely fruited, loved by staff, also on sale! –Spencer Holiday Ale…but wait, this is an aged 2015 edition straight from the Monks’ Cellars! –Berkshire Holidale is an excellent, affordable barleywine that comes once a year! A perennial staff favorite! –Lamplighter Raspberry Fields is an excellent gift for the person on your list who loves tart/wild ales! Join us for a SPECTACULAR Whiskey Tasting!! Come and join us next Thursday the 14th for a SPECTACULAR whiskey tasting event. 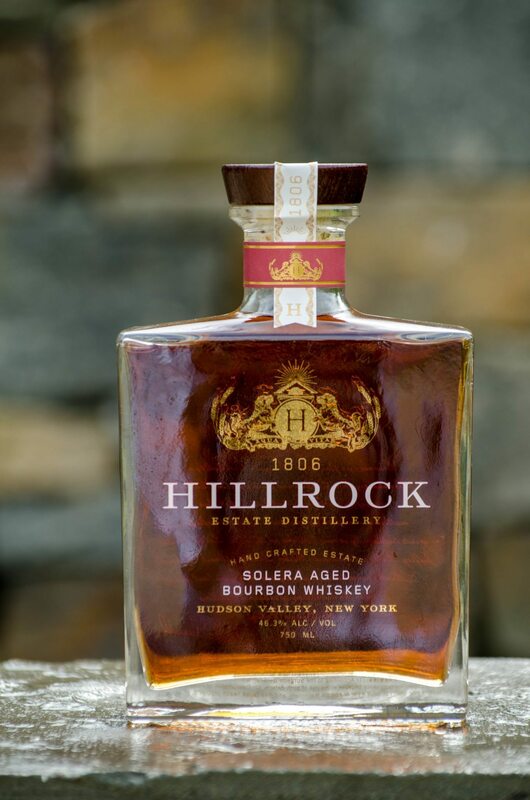 From 6-8 p.m. Douglas Thorsey of Hillrock Estate Distillery will be here pouring their absolutely amazing double barrel rye, Solera aged Bourbon and American Single Malt whiskey. The rye is aged beautifully, the bourbon drinks so well it’s hard to believe, and the single malt is one of the best American interpretations we have ever tasted. Do NOT miss this chance! For those looking, these also make for a beautiful gift item. Updated Party Supplies Section at Colonial Spirits! e have been slowly revamping our “Party Supplies” section over the last month or two.We are trying to add more new and exciting cocktail mixers, tonic waters, syrups, ready to drink cocktails and garnishes. Come check it out, right as you walk in the store! Anything in particular you’re looking for? Let us know and we can help! Colonial Spirits Rare Bourbon Lotto! 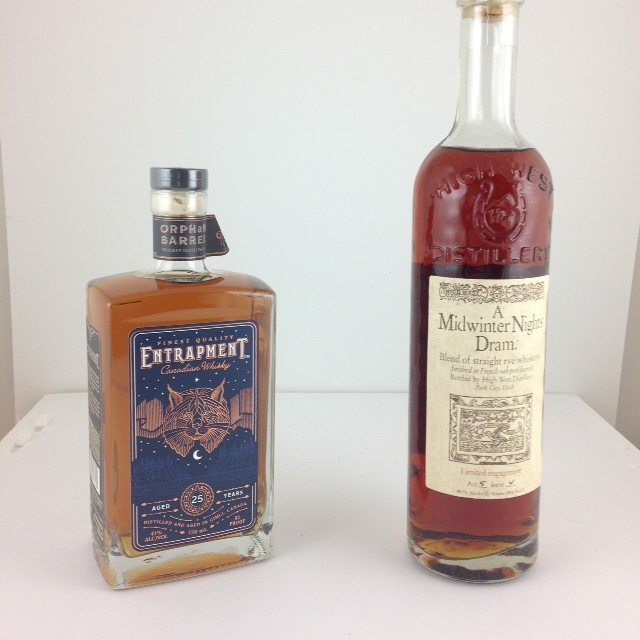 Limited production whiskies from two of the younger, more popular whiskey companies out there. Which will you choose?